Our largest standard beater comfortably handles 10 lbs. of dry fiber. Its design is similar to our 7-lb. 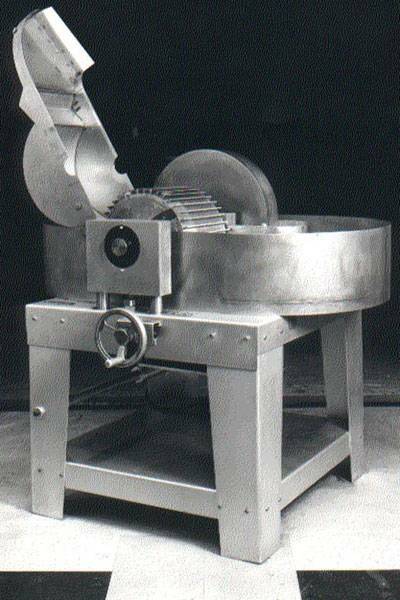 machine pictured above but features a larger beater roll, greater capacity tub (approx. 70 gallons of water), and a 7 1/2 hp motor. The digital height indicator and magnetic starter are included.